The new strategy, released on Wednesday (19 September) will offer a different approach to that taken by Beijing with its flagship Belt and Road Initiative (BRI). The EU emphasis is on sustainability, proposing that investments should respect labour rights, not create political or financial dependencies, and guarantee a level playing field for businesses. Given the rapidity of China’s economic development in the past 30 years it has taken the EU some time to acknowledge the growing power and influence of Beijing. Recently, however, a number of developments have generated a sense of caution among European politicians and policymakers. China’s refusal to tackle the dominant position of its state owned enterprises led the EU to refuse to grant China market economy status. Beijing’s targeting of European technology has also led to plans for screening of Chinese investments in Europe. But it was the massive infrastructure investments under BRI that raised concerns in Brussels, as well as Washington, Delhi and other capitals about the implications of China’s approach. This spring EU ambassadors in China penned a report critical of the BRI for being economically, environmentally, socially and financially unsustainable. It also criticised China for discriminating against foreign businesses, the lack of transparent bidding processes and the limited market access for European businesses in China. China’s involvement in the EU and its neighbourhood also rang warning bells. In 2014, Montenegro concluded an agreement with China Exim Bank on the financing for 85% of a highway construction project, with the estimated cost equaling 25% of the country’s GDP. 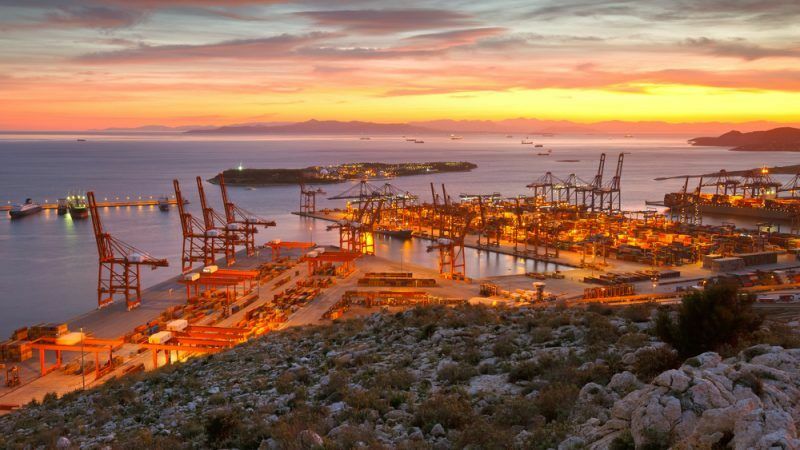 Likewise, China’s entire or partial acquisition of ports in Belgium, the Netherlands, Spain, Italy and most notably Greece has not gone unnoticed. Without serious hindrance, China is buying up critical infrastructure in Europe, whereas European foreign direct investment in China is decreasing. Similarly, European officials have also questioned the environmental and economic sustainability of various Chinese connectivity projects. The planned construction of six coal-based power plants in Pakistan whose joint output capacity equals 27% of the country’s current capacity has been criticised as environmentally unsustainable. These examples have increased EU concerns as China has expanded its influence in Asia, Central Asia and Europe. This influence is not only about money and politics. It also extends to technical standards and distorting trade flows. But the EU was well aware that mere peer pressure would not drive China to reconsider its strategy. To secure its own political and economic interests, the EU had to put forward an ambitious and comprehensive response, which was to strengthen its own links with the host countries and to present them with a credible and sustainable alternative offer for connectivity financing. The new strategy will give Asian and European states a much clearer idea on the basis of which the EU wishes to engage with them, and what they can expect. Although some financing is mentioned in the paper, the ongoing negotiations for the next EU budget will be crucial in allocating sufficient EU funds to connectivity financing in order to mobilise additional investment from private and multilateral investors. The strategy will also need united support from member states, a solid public communications strategy, and broad bi- and multilateral outreach programmes to the EU’s partners. Geopolitical competition in Eurasia seems set to increase with China, Russia, the US and the EU competing for influence. The connectivity strategy of the EU has set down a marker that the EU is part of the Great Game.